Sunrise over the Rio Grande. One of the advantages of not stargazing is that you go to bed a bit earlier than you planned which means you wake up early and can squeeze a bit more fun into your day. 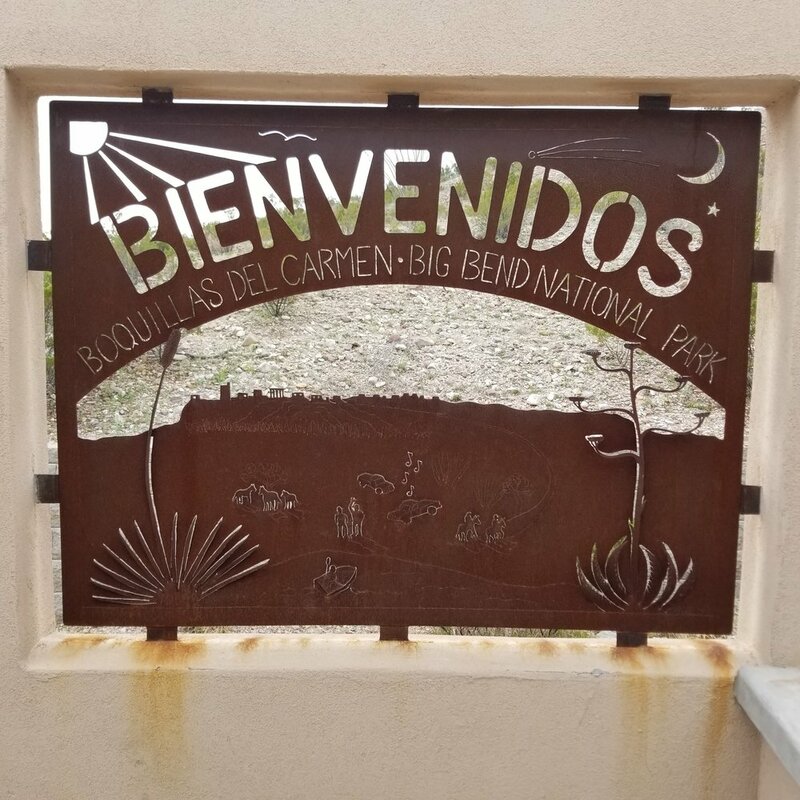 Today was the Old Man’s day, he had two request for this trip 1) to see some stars and 2) to cross into Mexico via the Boquillas Port of Entry in the Big Bend National Park. Sadly the stargazing item was canceled thanks to Mother Nature, but we could still get to Boquillas so at least The Old Man would get to do one of his requests. 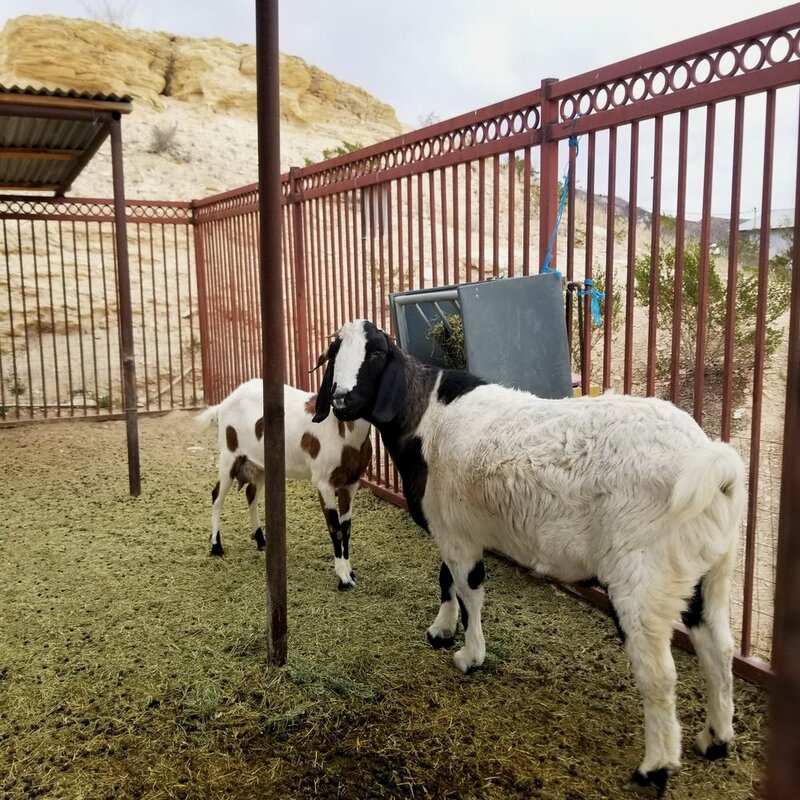 Clay Henry the mayor, and goat, of Laitas. He father was quite the beer drinker, but this mayor takes a healthier approach to life and sticks with plain old water. The Big Bend Area is much like Alaska in that gas stations are few and far between so we stopped in Lajitas for gas, coffee, breakfast, and more importantly to say hi to the Mayor Clay Henry and a few of his friends. Respects paid, gas tank and bellies full it was time to hit the road down to Big Bend National Park and then onto Boquillas. The drive from Lajitas to the park was another amazing ride and the landscape had me asking if I was still in Texas. Once to the park we verified with the ranger that the port of entry was open, but he was very clear that if we were not back and through the process by five we would be spending a few more days in Boquillas than we planned on. As the port would be closed for the two following our visit. Once we passed through the port and the marshall check to make sure our passports were not expired so that getting back into the US would be easy peasy when we were done. The marshall also reminded us that if we weren’t back by five we would be in Mexico for a few more days than planned. 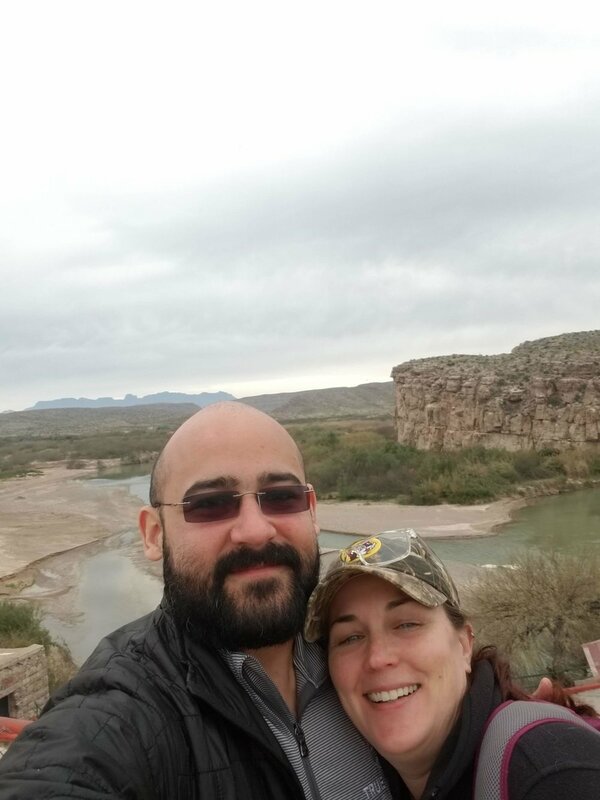 For the record Boquillas has a hotel if you do get stuck and it looked quite nice and had a great view of the Rio Grande. The Old Man had found a travel blog of a couple who were traveling the US, and had made a video of their crossing over. They crossed over by foot through the river, which the Old Man really wanted to do, but it was cold and the river was pretty deep and getting wet up to our thighs sounded like a very bad idea. If you go in summer I would guess the cool water would feel great. So we paid our five bucks and took the boat across. There are four ways to get from the river to the town of Boquillas, burrow, horse, truck, or foot. The Old Man really wanted to take a burrow and the couple we ran into coming back said it was a must do since it was our first trip to the tiny Mexican town. On my next trip I would just walk the 3/4th of a mile to town, but the burrow was fun and it made the Old Man happy. First stop in town was of course food and tequila, nothing says tourist like gringos ordering tacos and margaritas right off the boat/burrow. We stopped in one of the 3 restaurants in town it had a great deck that looked out over the mountains and Rio Grande. One of the things I miss most about not living on the road, aside from some of the best work views, was meeting people and hearing their stories. We did just that in Boquillas with a lovely couple who had been long time campers, explores, and silversmiths. The told us of their first “RV” was a VW bug that they modified with a board so you could lay the down in the car by removing the front seats and stashing them under the car at night. That tops our Prius camping stories by a lot. After our chat with the couple we heeded their advice and walked across the street to the next Cantina to try their margaritas. Our new friends were right their margaritas were slightly better and they had quite the tequila selection so the Old Man could have a few glasses of some really good tequila. After buying a few trinkets we decided it was time to head back to Luna and maybe get a bit further north to shorten our drive the next day. We decided on Marathon, Texas it was a short drive and we could grab some dinner at the White Buffalo Bar located in the historical Gage Hotel. We also choose Marathon with the hopes that the clouds would clear and the Old Man could see some stars. Sadly that was not the case and the rain and wind perked up thankfully after we walked back to the van. Feb 22 Luna In Moderation.